Who doesn’t want a rare good looking truck that could be your tow vehicle or who knows what? 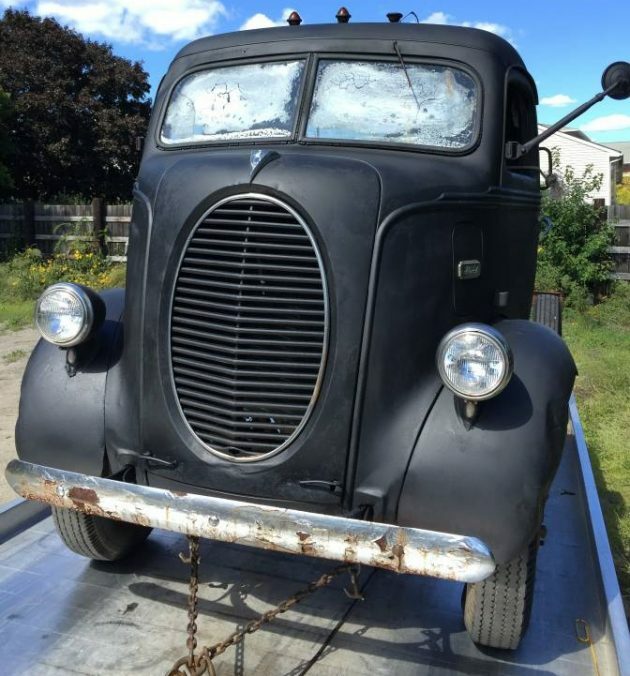 This 1939 Ford COE truck is a rare but very cool sight. 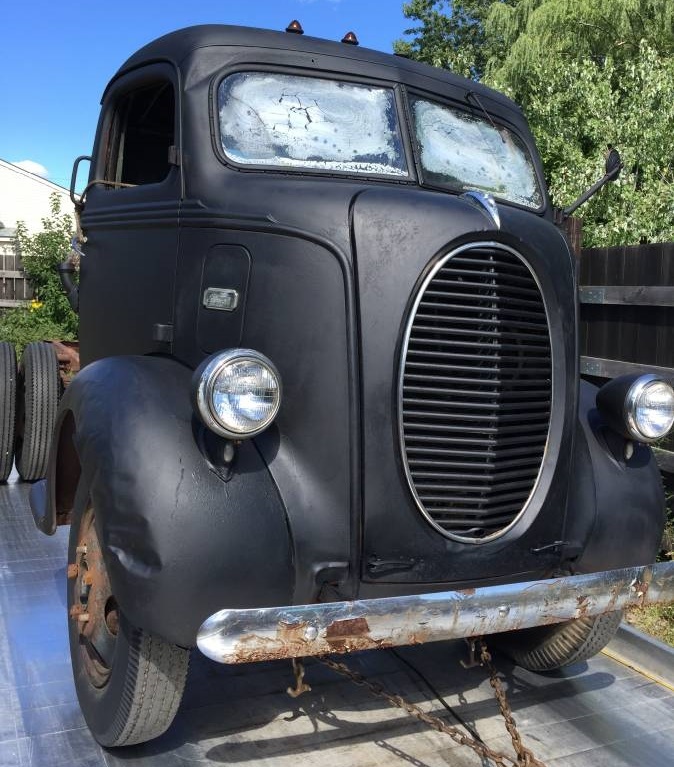 The Oval grill was a strong feature in ’39, and these Ford COE trucks with the oval grill are unusual, but so cool. 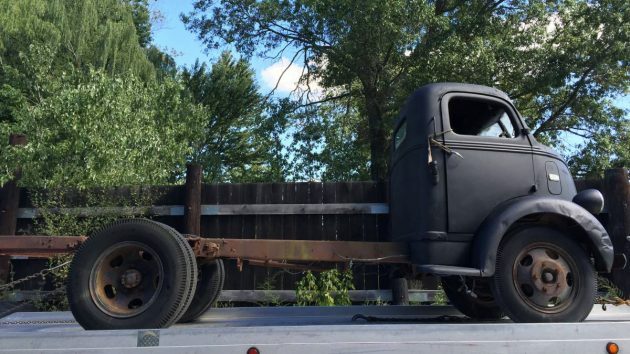 This ’39 Ford is priced at $9,500, but is a unique opportunity for an original and cool truck doesn’t pop up very often. 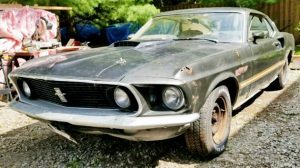 Find it here on craigslist out of Boston, Massachusetts. The Cab itself looks to be in solid condition, with no apparent rust. The window glass looks to have seen better days, but it is flat glass, so glass wouldn’t be that big of an issue. The front fenders are the roughest looking part about this truck, as the outer edges are beat up from one to many new truck drivers. 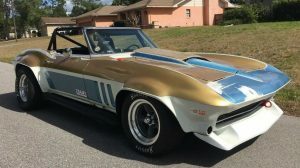 Listed as being a short wheelbase truck, this looks like a great opportunity for a modern day conversion, such as a car/toy hauler, or maybe a camper? 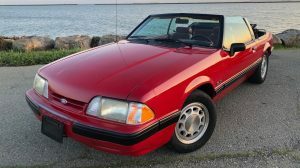 Who knows, there are plenty of creative things that could be done with this Ford. 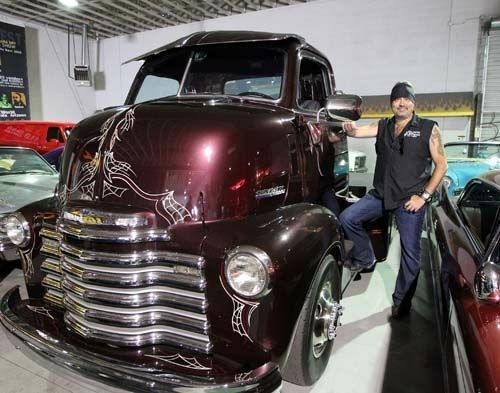 Powered by a flathead V8, the drive train and much of this trucks unique features are complete and with the truck. This Ford seems like a solid enough project that with some patience and elbow grease you could likely revive this truck to a driver easily. Then from that point, perhaps a restoration, or a conversion of someone’s choice could be performed? 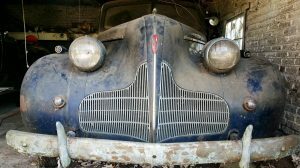 What would you do with this unique ’39 Ford? But you did in fact capitalize…..Ford…….enough said. Hi Dave, “hidden due to low comment”? I expected something much worse than what you said. Hey, I like all trucks, and if you like a certain brand more than another, that’s totally cool. 32 thumbs down,,,that’s terrible. I’m telling you, great site, but this thumbs down baloney is gonna cook it for me. I’m going to argue the vintage and say that it’s a ’40. The ’39 models still used the bright hubcaps on the front hubs. However the cab is the same. It made a big change in ’41. The vendor says that this cab was only available in ’39 and ’40 but it actually came out in ’38. All nit-picking aside, this is a very nice truck. I sure hope someone gets it and restores it to its original glory. I’m really getting tired of people pulling the cab, scrapping the chassis then dropping the cab onto a Ford 550 chassis with a souped up Power Stroke diesel (or a Cummins) then mounting a tilting deck so they can use it for a fancy car hauler. It’s getting to the point where typical cab-overs are assuming a role like a Deuce roadster; people are starting to think they came from the factory that way. It’s amazing what a quickly shot coating of primer will do to one’s perceptions – I’ll bet this looked really, really rough before they primered it, and most likely, it will all have to come off to properly repair the bodywork and re-paint again. But it helps sell the truck! I see these cool old COE trucks and instantly think of the b!tchin’ tow truck on Counting Cars. His old rig is the epitome of retro goodness. 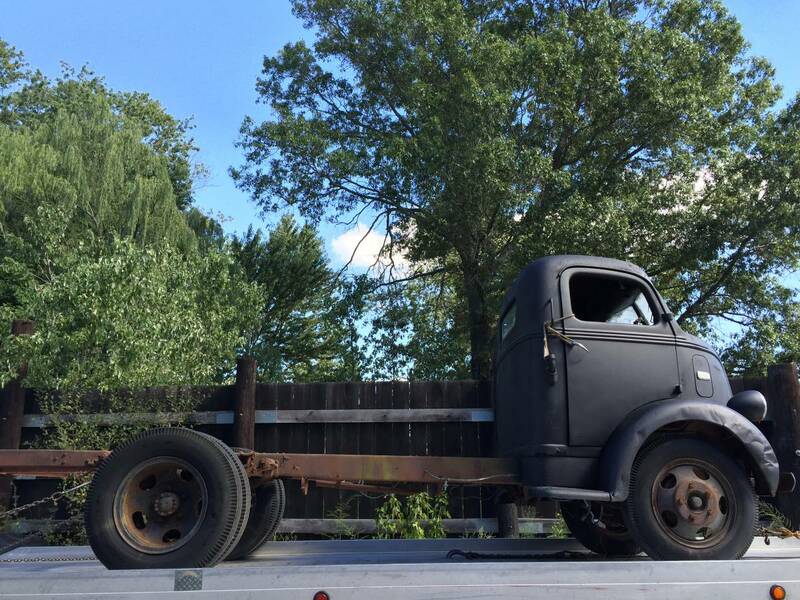 This old Ford truck would make an awesome similar car hauler. Hi Steve, this is exactly what geomechs is talking about. People see this stuff on TV, and think this is how it used to be. I like “the Count’s” work,( although, some of his stuff is over the top, as per customers request, I’m sure) he is such a cool guy, but some of these should be left alone. Sadly, it probably won’t happen, and I bet someone is already tearing it apart, with F-350 chassis ready to go, just because it’s so unusual. Great find, not many left. First thing I would do is insult the present owner with an offer of what the truck is worth, certainly not $9500.00! Everybody wants to get rich quick. Sitting here shaking my head! That is one funny looking truck.